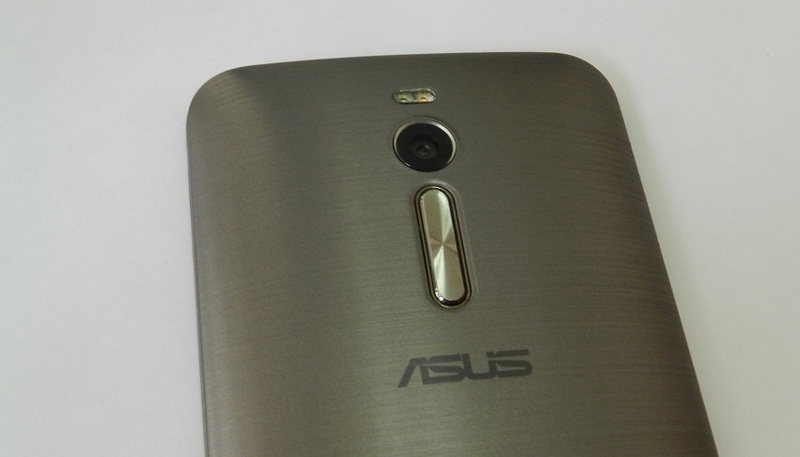 Asus Zenfone 2 Review: Mightiest Performer of The 2015! 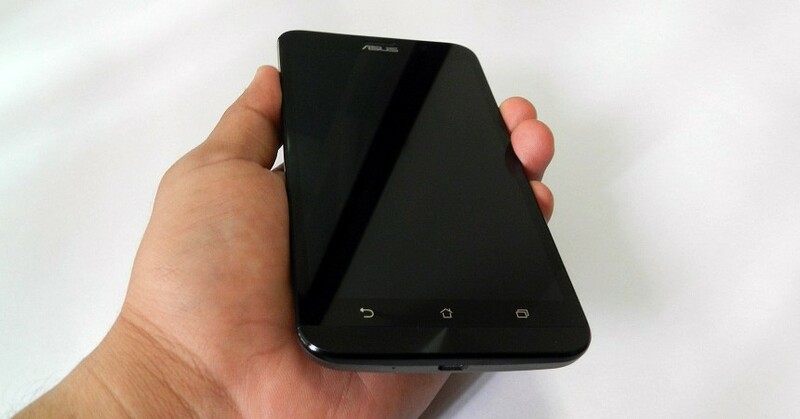 Since they teased most of the popular smartphones like Samsung Galaxy S6, iPhone6, HTC Eye & Sony Z3 on April Fools Day, I had high hopes from Asus Zenfone 2 from the day 1. The announcement and the launch of Asus Zenfone 2 was grand, and the great lineup of Zenfone 2 series made to the World headlines being the first smartphone that sports 4GB RAM. 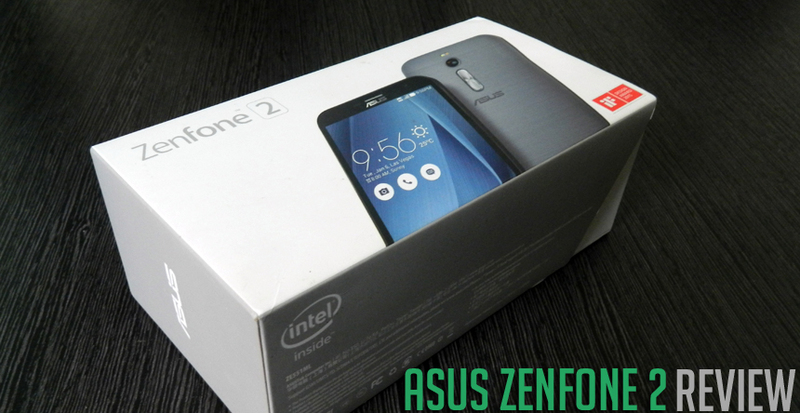 Finally, I got the hold of this device for three long weeks, and here is detailed review of Asus Zenfone 2, a flagship device by the company. 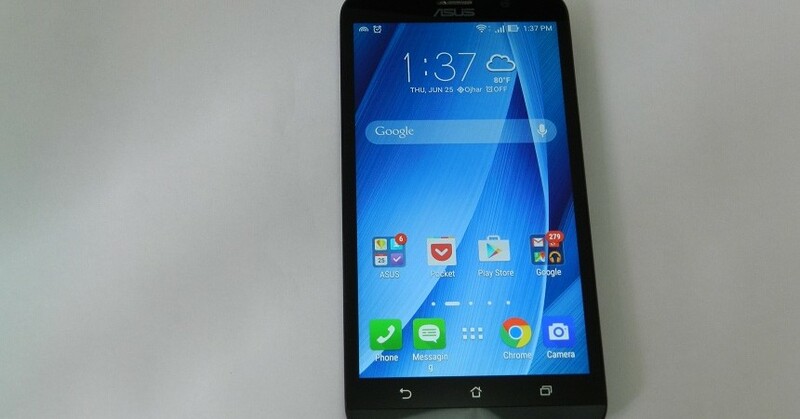 With just the first glance, one can presume Asus Zenfone 2 is a premium smartphone. With the premium quality plastic body, the brushed metallic-like finish of the back-cover, and a thin curved arc design, the looks are as elegant as any other flagship smartphones.The back cover is slim, thin and simple to remove. 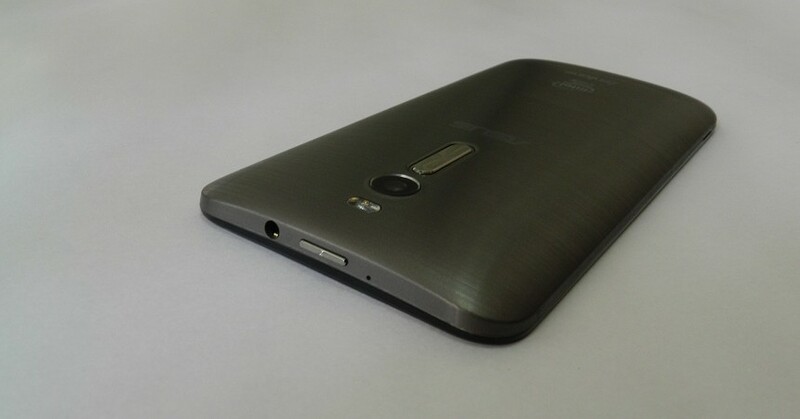 Staying unique by the design sense, Asus has provided the volume rockers on the rear side just below the camera section. 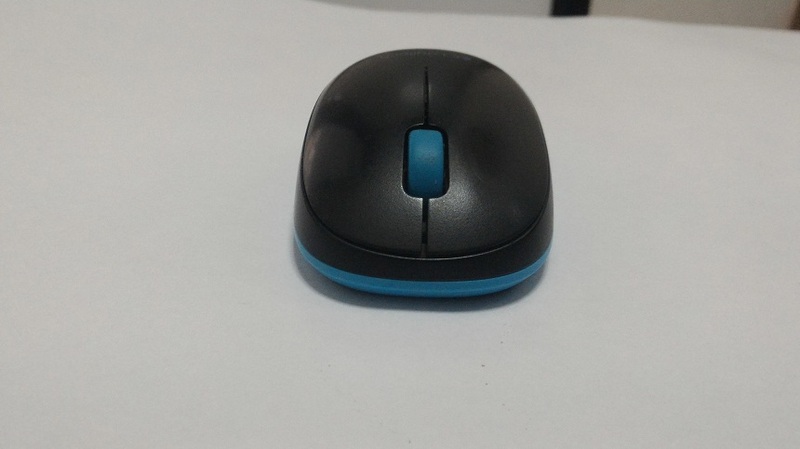 The steel finish buttons not only look good, but provides impressive feedback for the clicks. 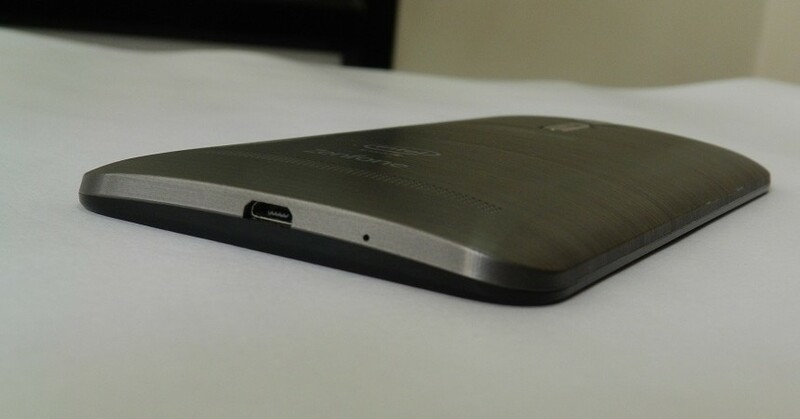 The back-lit capacitive buttons for Android functions located at the standard placement, and works flawless. Along with the the sleek bezel and metallic back cover, the dark black screen looks stunning, Being an IPS display, Zenfone 2 provides impressive viewing angles, and with the Gorilla Glass 3, its scratch resistant as well. The rear cover is removable, but the battery is not. This is the segment where Zenfone 2 dominated consistently over all of our tests. We zipped through Multitasking like opening more than 15-20 apps and games at once, and everything was working flawless with only the 1.8GB of the available 4GB RAM was being utilised. The performance is clearly comparable to all of the Snapdragon-toting flagship devices, but at the impressively low price. 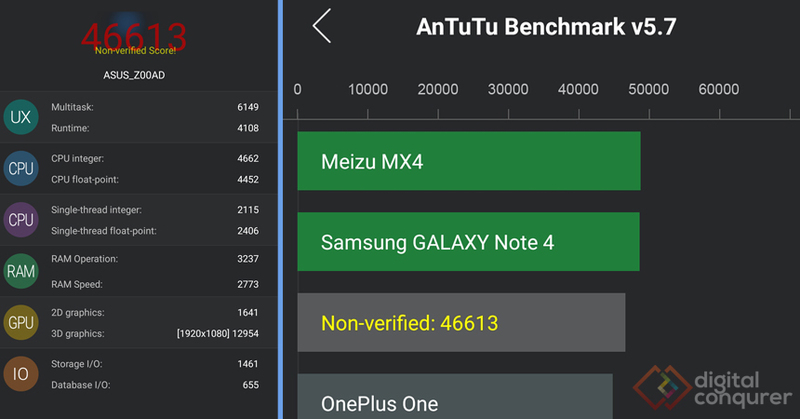 Zenfone 2 scored 5558 on the Passmark test, where as the AnTuTu test resulted with the score of 46204. Based on AnTuTU score, we realized it delivered highest frame rates and performance in gaming. Also, Average battery performance surpasses 50% than other standard smartphones. 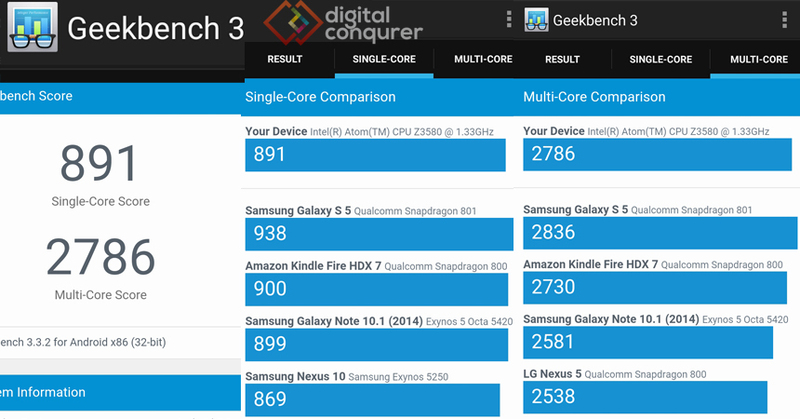 The GeekBench score of Zenfone 2 scored 819 for single-core performance and 2786 in multi-core. Wth the 2.3 GHz Quad core Processor and 4 GB RAM, Zenfone 2 performed extremely well in browsing, gaming and on the benchmarks as well. The native chrome browser renders out pages superfast on WiFi as well as on the data connection. And the kinetic scrolling is very responsive, even if we have numerous tabs loaded in the browser. Similarly the pinch-to-zoom works superquick and smooth. At the highest zoom, the text rendering is also sharp, making it a great device to read through number of webpages or even some kindle eBooks. Even though AnTuTu predicted this device being a gaming beast, we wanted to test it out its real-world performance. The frame rates were consistently high for the games like Gun Bros 2, Bomb Squad & Tiny troopers. The same games performed great even on the online and local multiplayers. For up to 25 minutes, the device did not heat up at all, which is pretty great for casual gamers. And after 30 minutes we noticed a moderate heading for graphic intensive games like Gun Bros 2 or Asphalt HD. So the Asus Zenfone 2 lived up to its flagship title, with magnificent performance in browsing, gaming and intense multi-tasking. 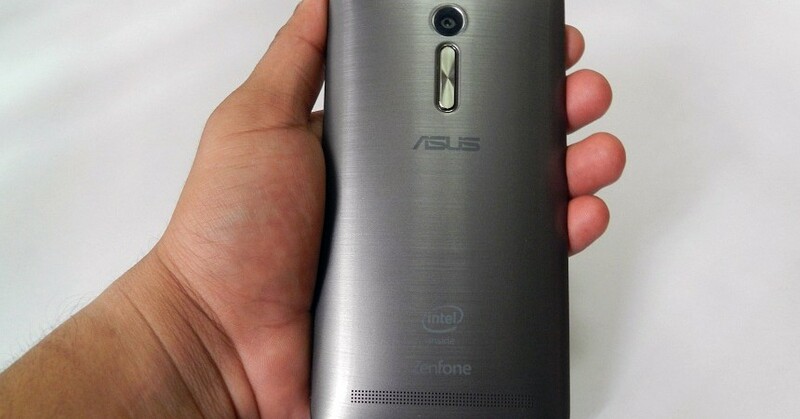 The Asus Zenfone 2 comes with the 13 MP rear camera which has auto-focus, dual-LED (dual tone) flash and the 5MP front camera. The 13 MP lens comes with f/2.0 aperture that can captures great images with no shutter lag. The low light mode works great thanks to the proprietary PixelMaster camera technology , that captures 3 to 4 times brighter photos in low light as well as night. The SuperHDR and SuperResolution modes are great for photography enthusiasts to capture detailed and massively high resolution images. The additional features like Touch to focus, Face detection & Panaroma, Asus has provided custom camera software in its advanced ZenUI. Unlike the other smartphones, which only comes with the average secondly camera, Zenfone 2 comes with the 5MP camera. With the f/2.0 aperture and wide 84 degrees of angle, you can squeeze in more of your friends in the crystal clear selfies. The 3000 mAh battery comes with the Asus BoostMaster technology 9 (Only for 4GB, 2.3GHz model), that can charge your smartphone in short time. Remember the times, when you forgot to charge your device, and you are leaving somewhere in the rush. 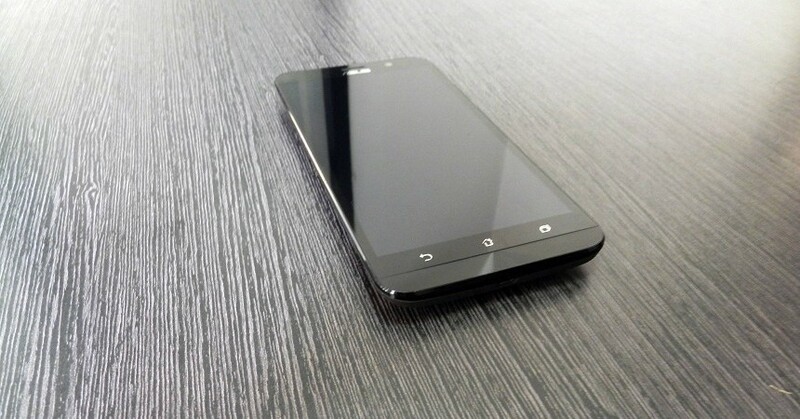 Well, with the fast charging in 10 minutes, you will get 4 hours of 2G talktime, and 2.7 hours of 3G talktime. In fact this big capacity battery gets charged up to 60% in just 40 minutes. We have already boasted a lot about the high usability of ZenUI in our Asus Zenfone 6 review previously, but the new ZenUI has even got better. With customizable user interface, navigation bar and the overall app menus, you have flexibility of personalizing your Zenfone as much as Cyanogen OS. The ZenUI is best interface as better as the industry’s best HTC Sense UI, but with the more customization. Like everything else, Zenfone 2 provides a great movie watching experience. From great sound quality to playing 1080P full-HD videos flawlessly, Zenfone 2 is absolutely best entertainment smartphone. 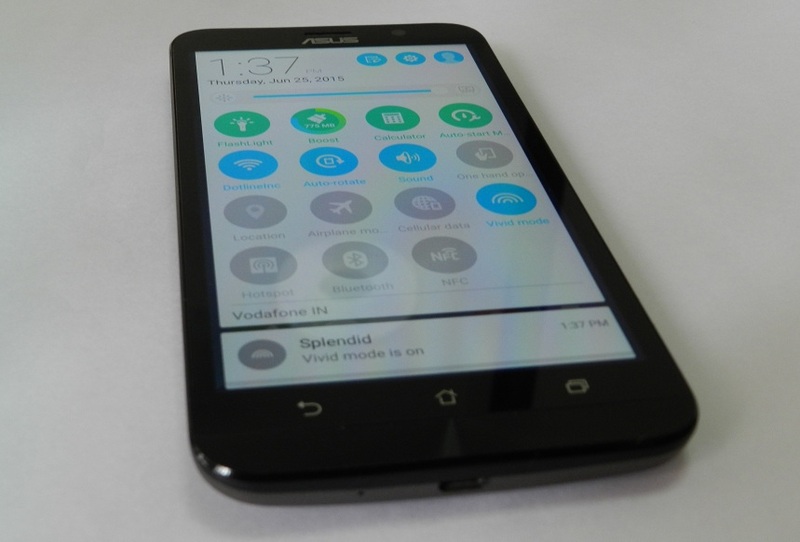 This review is particularity of Zenfone 2 ZE551ML with 4GB RAM, 32GB Internal Storage and 2.3 GHz processor that comes at the pricing of Rs.19,999. The different variants have been priced from Rs.12,999 to 22,990 with different RAM, Processor clock speeds and internal storage. At the mid-range pricing segment, Asus has nailed the best configuration and build quality that can put twice as much priced smartphones to shame. The smartphone sports enough horsepower deliver smooth performance on 5.5 inches of full HD display and battery back-up that can easily goes for full day. No matter if you need a device for watching movies, gaming, browsing or even an avid eBook reading, Asus Zenfone 2 is the absolutely best smartphone for you. Nvidia GeForce GTX 1080 V/S GTX 980 Ti – The Impact Of Pascal Architecture!